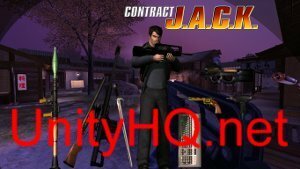 URA's first Contract Jack mod released. Large Modification for Contract J.A.C.K. incorporating 20 new maps, new skins and 5 other additions including a jet pack and new motorcycle. Created by the Pegasus Mod Team.